The International Radio Occultation Group (IROWG) was established as a permanent Working Group of the Coordination Group for Meteorological Satellites (CGMS) at the 37th meeting on 26-30 October 2009 (Jeju Island, South Korea). The IROWG is co-sponsored by CGMS and the World Meteorological Organization (WMO). The IROWG serves as a forum for operational and research users of radio occultation data. Links to the other International Science Working Groups (ISWG) of CGMS can be found here (CGMS SCIENCE WORKING GROUPS). The IROWG has in particular been set up to further exploit radio occultation data. Recommendations for consideration at the CGMS meetings are generally formulated during dedicated workshops by all the ISWG. These workshops are organized by two appointed co-chairs. The interaction with CGMS is generally through Working Groups at the annual CGMS meetings. Practically the interaction between the different ISWG and CGMS is realised through a rapporteur who participates regularly in CGMS meetings. Recommendations from the ISWG are considered by the CGMS working groups and plenary and can lead to recommendations/actions and pertinent changes in the operational systems. Further information on the IROWG can be found here. 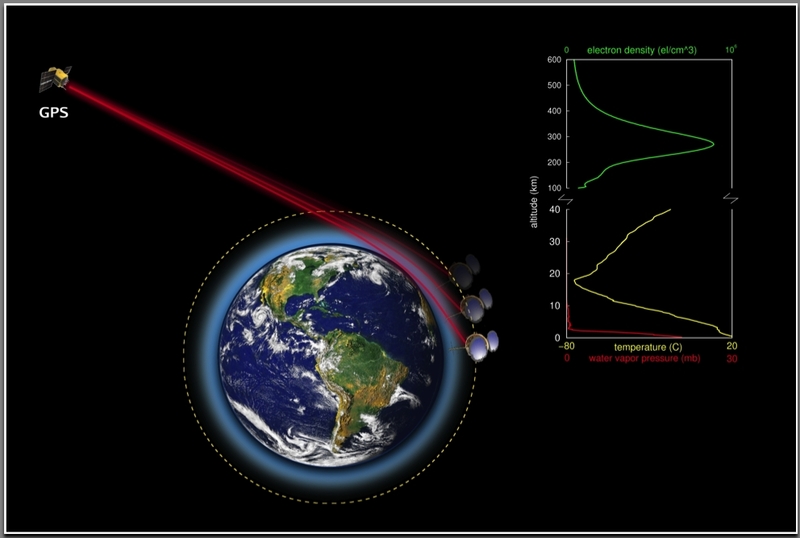 An excellent overview of Radio Occultation and its capabilities is given in R. A. Anthes’ article in Atmospheric Measurement Techniques. The CGMS secretariat is run by EUMETSAT since 1987 – Link: http://www.eumetsat.int. Information on the IROWG workshops can be found here. Information on the IROWG mailing list can be found here. Information on the IROWG projects can be found here.